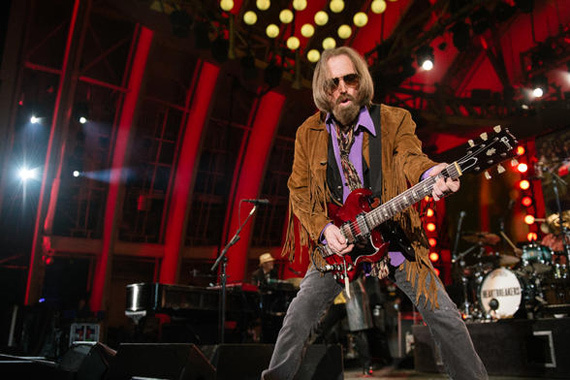 Tom Petty, lead singer of Tom Petty and the Heartbreakers, has died at the age of 66 at UCLA Medical Center on the same day there were many early, erroneous reports citing his death. Petty was rushed to the hospital after being found in a full state of cardiac arrest in his Malibu home on Sunday night (Oct. 1). He is said to have arrived at the medical center with no brain activity. He died at 8:40 p.m. PT surrounded by family, bandmates and friends, according to longtime manager of the band Tony Dimitriades. In September, the 2002-inducted Rock & Roll Hall of Famer wrapped a six-month, 52-show 40th Anniversary tour after a three-night run at Los Angeles’s Hollywood Bowl. The outing touched down in 24 states and three countries including Nashville’s Bridgestone Arena in April. A photo spread of Petty’s final outing was posted the day he died. He was scheduled to perform in New York next month. Known for writing and producing his own hits like “Free Fallin’,” “American Girl,” “Runnin’ Down A Dream,” “I Won’t Back Down,” “Mary Jane’s Last Dance,” and “Learning To Fly,” Petty also produced Stevie Nicks’ 1981 breakout Bella Donna which featured his song “Stop Draggin’ My Heart Around.” Petty was also featured on Hank Williams Jr.’s two-week No. 1 “Mind Your Own Business” in 1986, alongside Willie Nelson, evangelist Reverend Ike and Reba McEntire. In April, Warner Bros. announced the re-release of six individual albums from the Tom Petty and the Heartbreakers catalog as stand-alone vinyl titles, on 140g black vinyl with the original LP artwork. She’s The One, Echo, The Last DJ and Highway Companion have been remastered from original tapes, while Mojo and Hypnotic Eye have been repressed from the original masters. 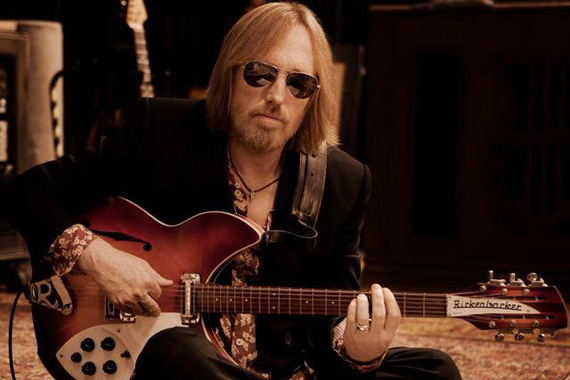 In 1996, Petty and his Heartbreakers band joined Johnny Cash and producer Rick Rubin for the release of the Grammy-winning album Unchained, which includes a cover of Petty’s “Southern Accent,” originally written and recorded a decade earlier by the rocker. Tom Petty has written two country hits: Rosanne Cash’s No. 1, “Never Be You,” in 1986 and Southern Pacific & Emmylou Harris’ “Thing About You” in 1985. Many country artists covered Petty, including Sammy Kershaw, The Swon Brothers, Robin Meade, Aaron Watson, Glen Campbell, Neal Coty and The Everly Brothers. Bluegrass covers also came from Dale Ann Bradley, Infamous Stringdusters and The Gibson Brothers. The Chris Hillman album that Petty produced is also a reunion of Desert Rose Band members with Petty’s song “Wildflowers” appearing on the album. 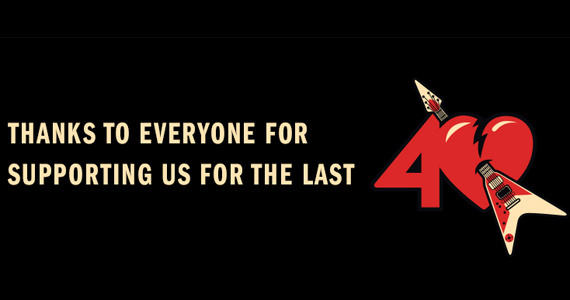 No arrangements have been announced.